Sweater weather is here! But as much as I love a good fall weather sweater, I’m more of a fan of fall cardigans. The comfier and more oversized the better, in my opinion. It just feels like wrapping yourself in a comfy but stylish blanket. I wear mine to death and am definitely on the hunt for some new ones for this season. 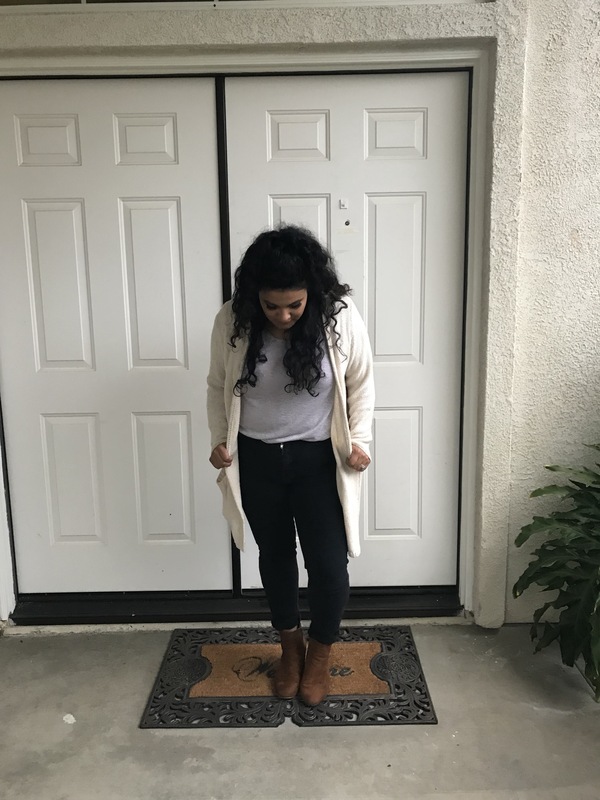 Cardigans are also great because they are so versatile! 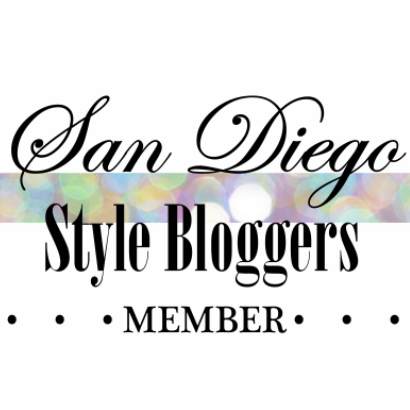 So today I’m styling one of my favorite die-hard cardigans from Forever 21 in 3 casual styles. This is my weekend errand-running uniform for chilly days. Grocery shopping, quick coffee run, farmer’s market- you name it. 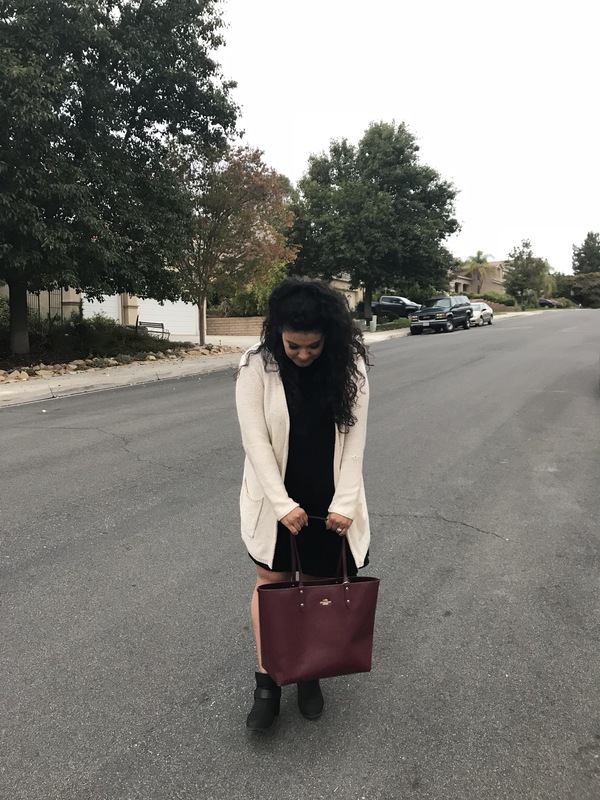 I’m a sucker for all-black, especially in the fall, and I love having this creamy neutral oversized cardigan to pull it all together. 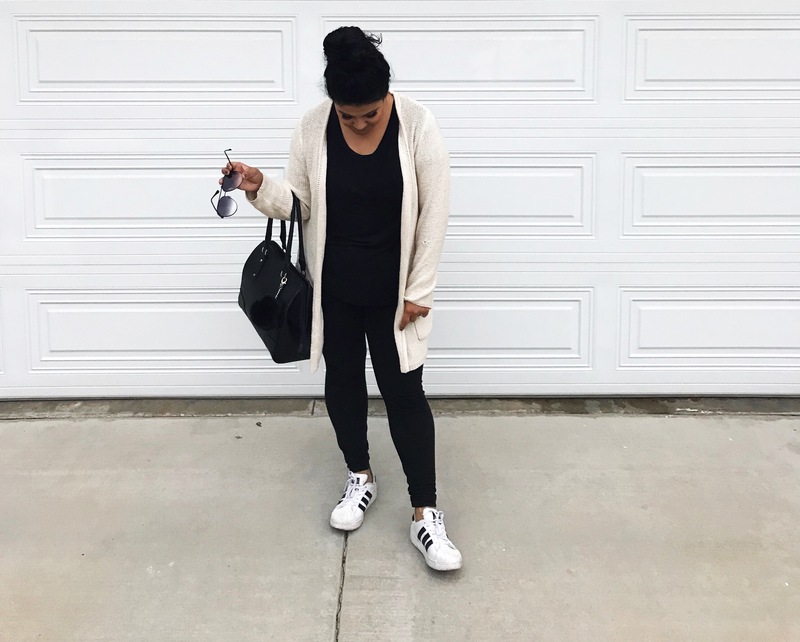 This outfit is always on repeat because it’s lazy girl chic at it’s finest- somewhat pulled together but oh-so comfy! I got this t-shirt from Target and I swear I’m going to go back and buy 3 more in assorted colors- it’s so soft! 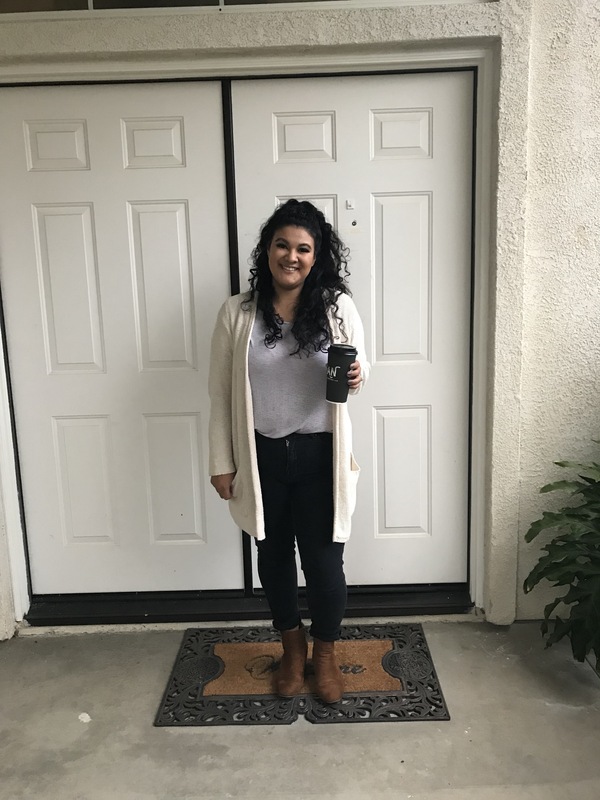 This look is perfect for us California girls who have to deal with half cool/half still-warm days. 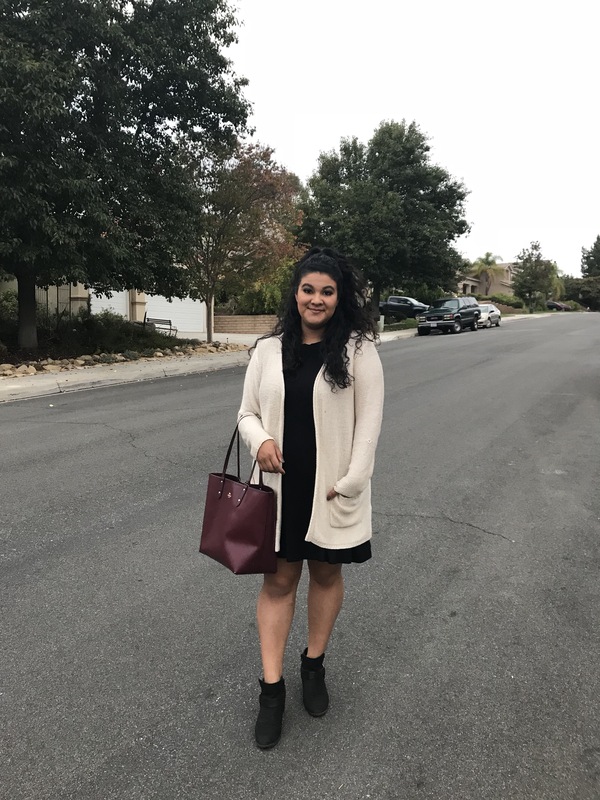 This dress is so versatile and comfortable and it’s the perfect length to wrap up in the cardigan. I’ve also dressed it up with a statement necklace and nicer heels. Short booties elevate this to a look you can wear meeting friends for lunch or on a day date. This is another more structured everyday look. Stripes are a must- I probably have at least 5-8 striped things (tops, dresses) in my closet. It’s a great pattern, and tops with more thin stripes like this one are always in style. Again, you can always find these at Target as well! This one is actually from there, but I got it forever ago and unfortunately they are no longer in stock. What’s your favorite way to wear an oversized cardigan? YES BOO!! Oversized everything = Love it!! Thanks girl! Oversized is the best for sure!